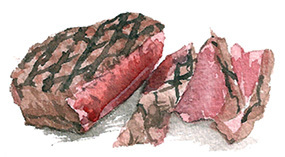 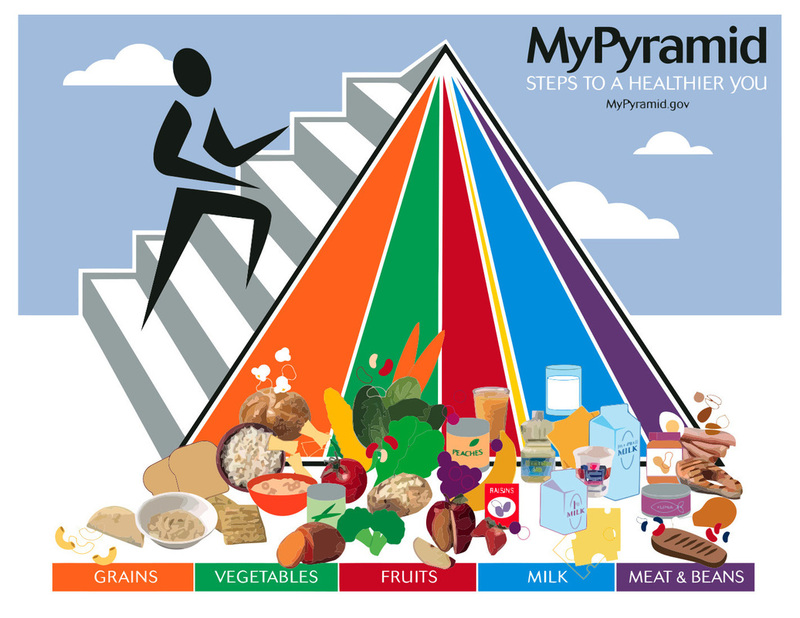 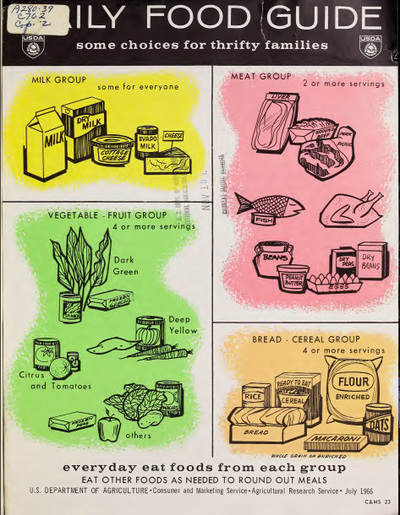 An Excellent History of USDA Illustrated Food Advice: Pyramids, Plates, etc. 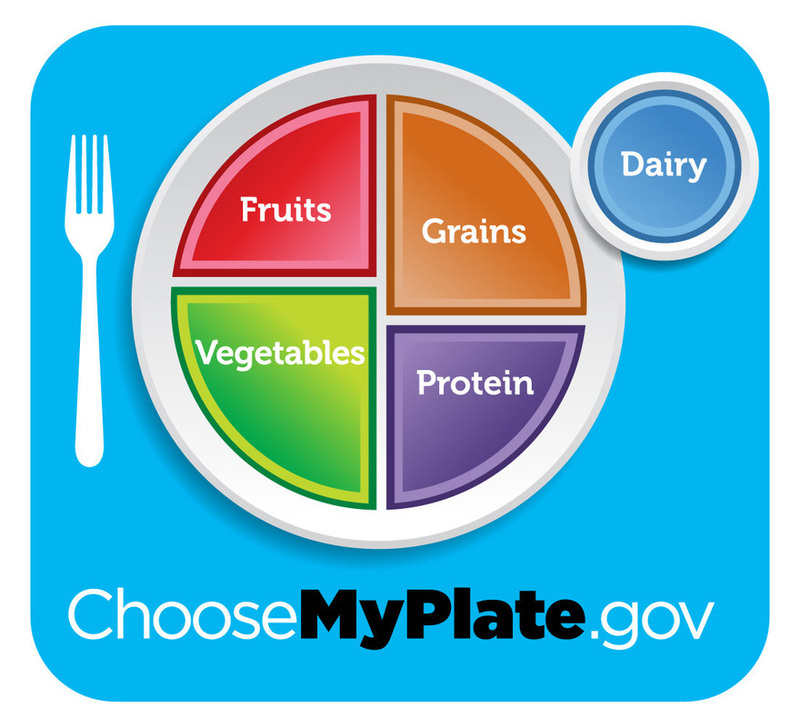 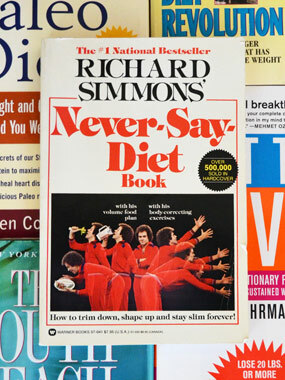 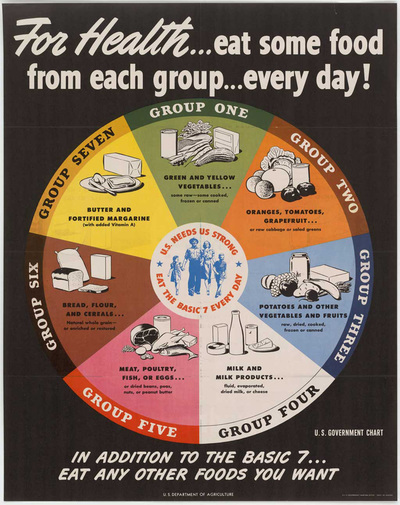 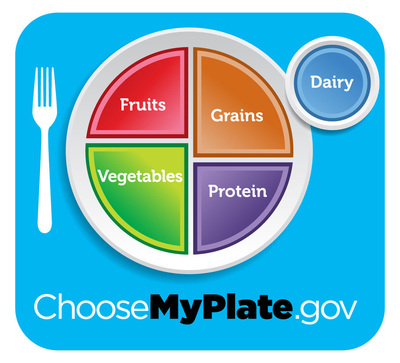 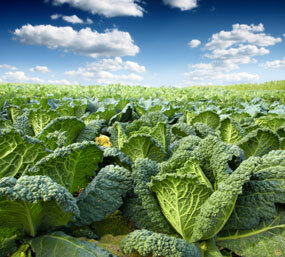 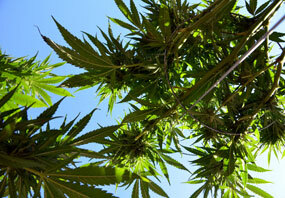 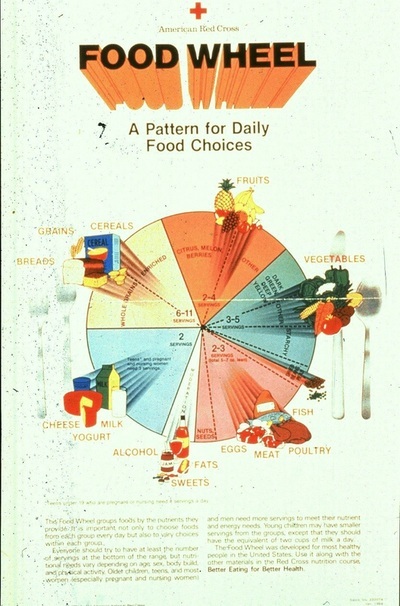 National Public Radio recently ran a history of USDA dietary advice from 1943 to the present. 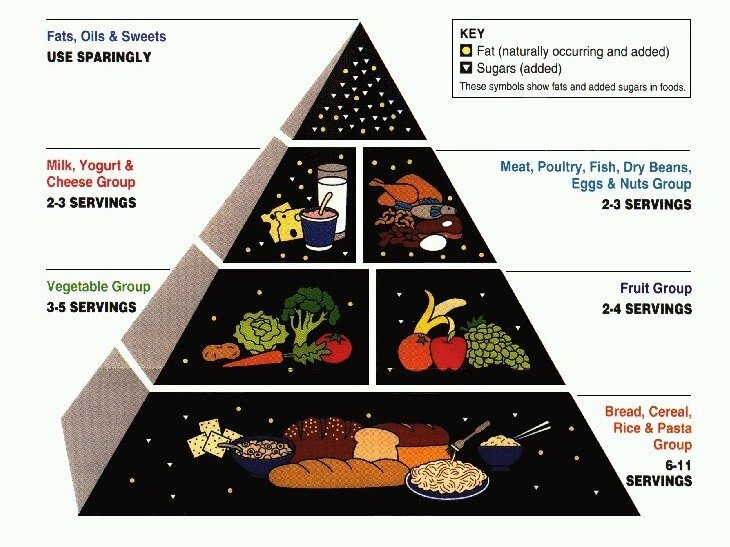 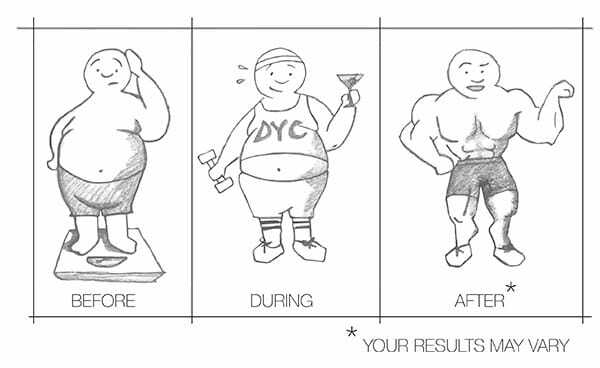 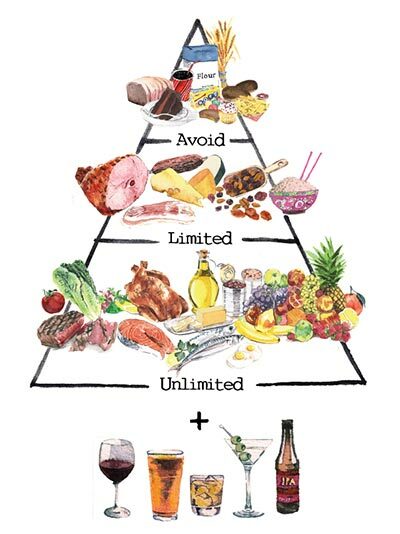 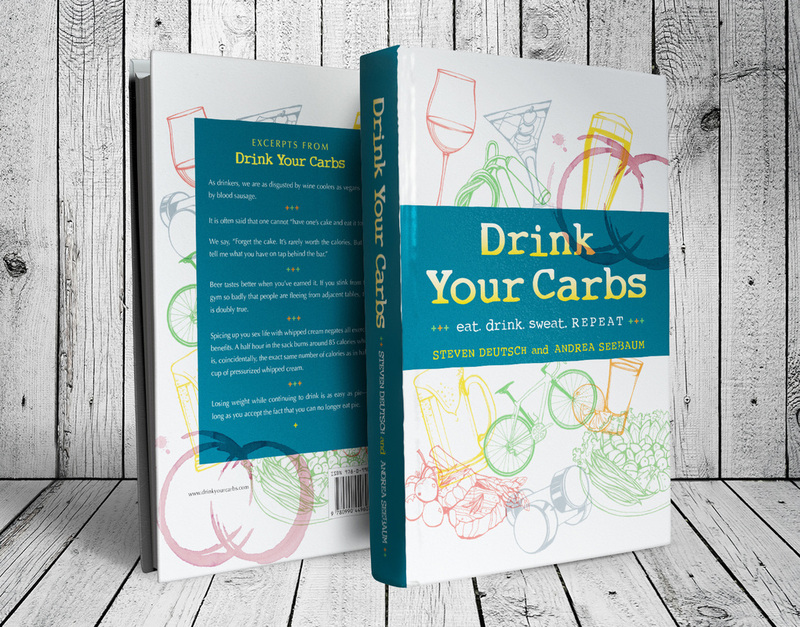 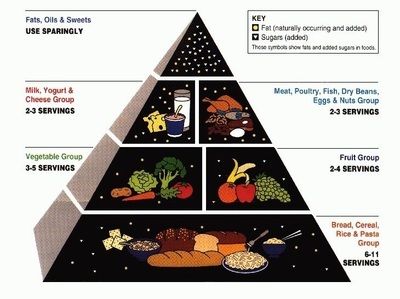 The only problem is that they forgot the most important one: the Drink Your Carbs Food Pyramid, the only pyramid that allows dieters to continue enjoying alcohol. 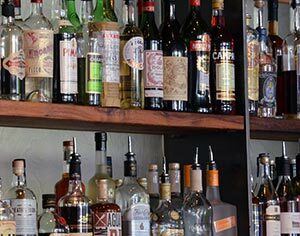 Can you hold our drinks while we go up to the podium to collect our Nobel Prize?